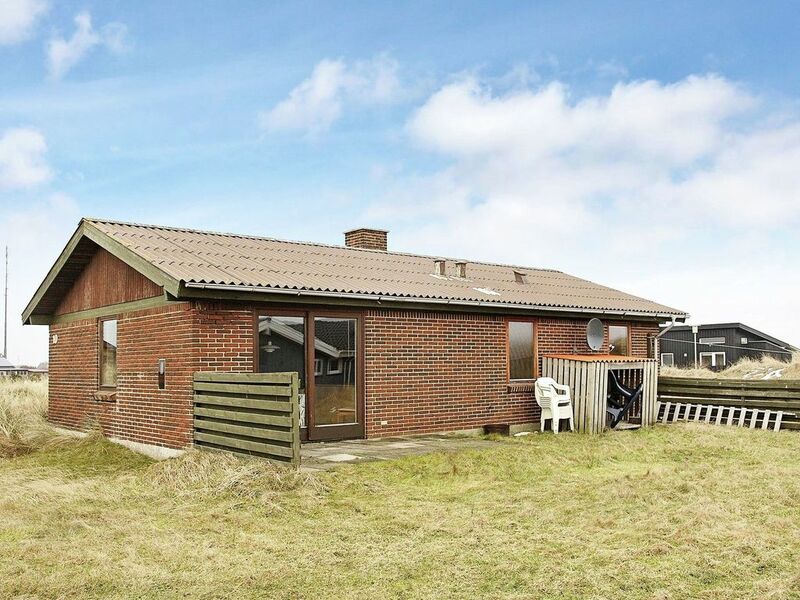 This cozy, practical holiday home from 1980 is located on a dune plot, which borders on a community area. In the cozy living room there is a TV with dan. and German channels and a wood stove. Bathroom with shower and underfloor heating. Terrace with garden furniture.